Great Location! Located about 10 miles South of Lake Wylie and easy commute to Airport! Got Horses??? This home has lots of flat open pasture land. 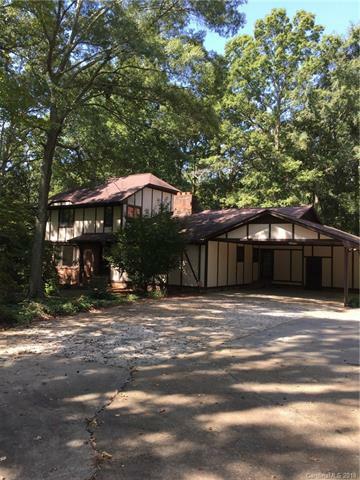 This Tudor style home is a one owner home with large rooms tucked back under the trees with lots of windows over looking the tranquil back yard.